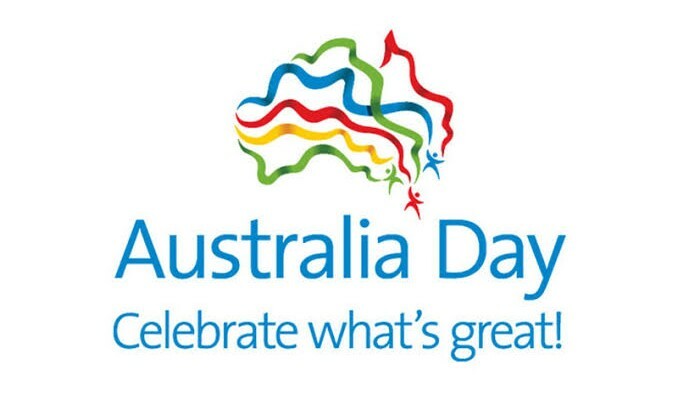 Australia Day… for many it is a sad day. Also known as Foundation Day, Survival Day or Invasion Day, it continues to spark debate each year. And while much of the country may be divided on that subject, one thing is for sure, Australia is an amazing place to call home. 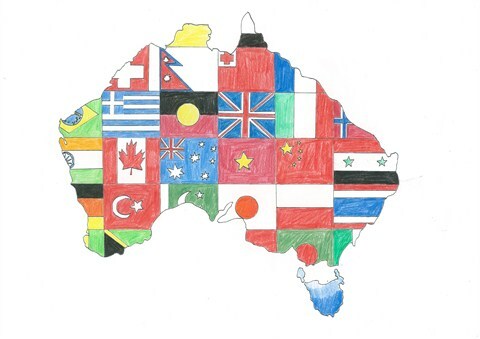 Australia Day is a day to reflect on what it means to be Australian. 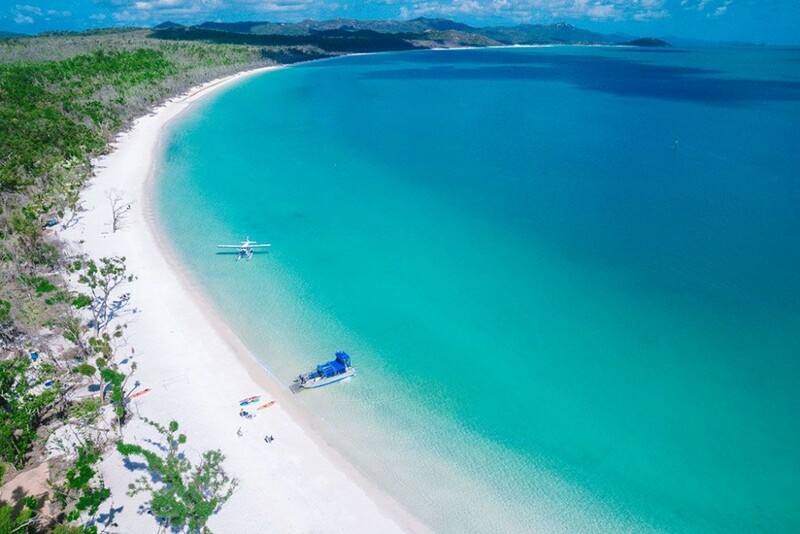 This includes all Australians, whether you are new to the country, from a family that has called Australia home over several generations now, or if you are one of 65,000 Torres Strait Islander, or Aboriginal people. Today, I have come up with a list of things I love about Australia’. Feel free to add to the list via our Facebook page. 1. We live on the world’s largest Island. Now technically speaking, as Australia is a continent, Greenland is considered the largest island of the world, but for all intents and purposes, we do live on mass of land entirely surrounded by water….so that’s an island in my mind. Folks travel to islands for holidays, and we live on a spectacular sub tropical island every day of our lives. Did you know that Australia has 19 World Heritage listed sites? 😳 Add to that over 500 National Parks to explore too. WOW, just wow. With consistently low unemployment, Australia is a good place to get a job….apparently. And with a beautiful environment surrounding us, we are known the world over that we work hard, but we play just as hard. Enjoying our environment, and making the most of our down time are key Aussie qualities. Like any country we have crime, and will hear our fair share of scary stories across our lifetimes. In Mercer’s Quality of Living Index 2018, all Australian cities ranked within the global top 40. Sydney and Melbourne were both in the top 20, at 10 and 16 respectively. While there are many beautiful destinations throughout the world, few can compare with Australia’s great open spaces. While the USA and Australia are not too different in physical size (Australia is 7,5000,000km2), our populations differ greatly. Our current population (as at 9pm January 22, 2018) is 25,230,635. Koalas, echidnas, kangaroos, and platypus- they really are animals that have to be seen to be believed. With nothing like them anywhere else in the world, they make a trip to Australia all the more memorable. 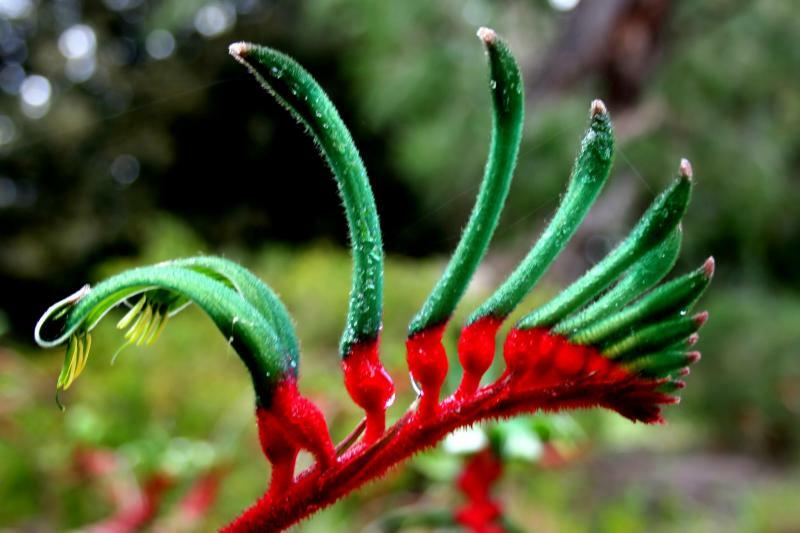 Australia has phenomenally beautiful native flowers. Native cut flowers are long lasting, and they also are aesthetically unique. They make a great gift deal for travellers, and amazing displays for Australia Day. Contact the store to see what fresh cut flowers and what fresh native flowers are available this weekend.